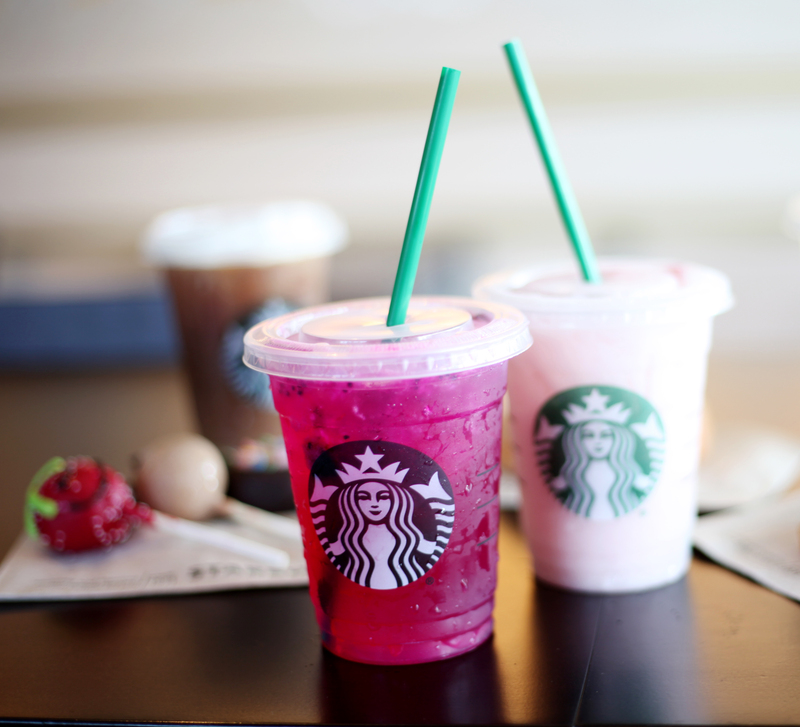 Get your caffeine fix before your meetings or relax and lounge with Starbucks' signature roasts, light bites, and complimentary Wi-Fi. A full service Starbucks store is located on the Plaza level of the hotel. Nitrogren-infused cold brew on tap - on the street, in the plaza, or maybe even at your workplace. Come visit us to try Starbucks' newest take on its signature Cold Brew, now infused with nitrogen for a smooth, creamy texture. It's cold right out of the tap and served unsweetened without ice, making it just 5 calories with 0 grams of sugar. 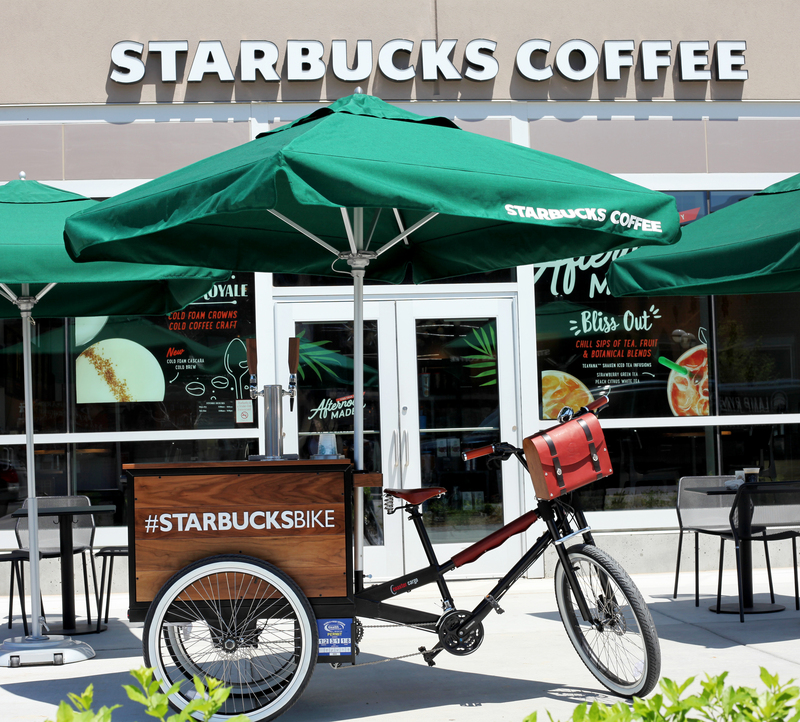 Enjoy coffee in dowtown Omaha and follow @StarbucksOmaha on Instagram to stay up-to-date on where the bike will be throughout the week! 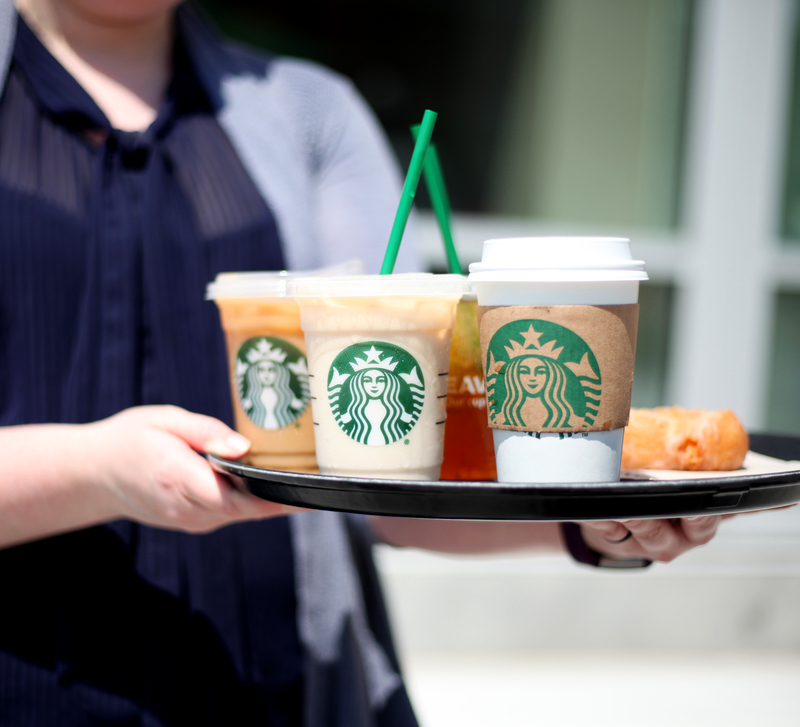 Starbucks Mission - "With Our Partners, Our Coffee And Our Customers At Our Core, We Live These Values..."
Stop in for coffee in downtown Omaha and meet the enthusiastic baristas serving up your drink of choice every morning with a smiling face. Not sure what you feel like having today? Don't worry, they will suggest new, yummy drinks and assure you will leave with a new favorite caffinated concoction.